These cars have awesome grilles. I saw this car again at the UVU Auto Show. It’s amazing how different the color looks in different light. 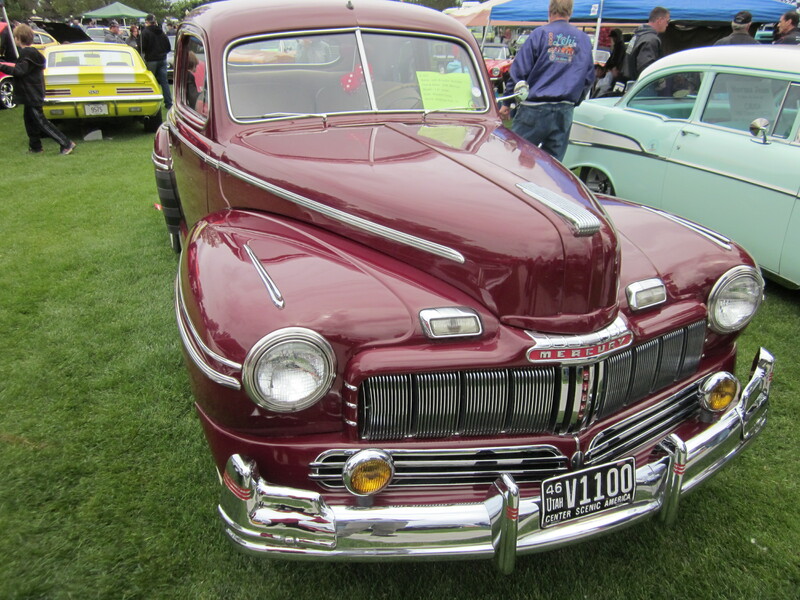 Tags: Cache Valley Cruise-in, car shows, Mercury, old cars, UVU Auto Show. Bookmark the permalink.